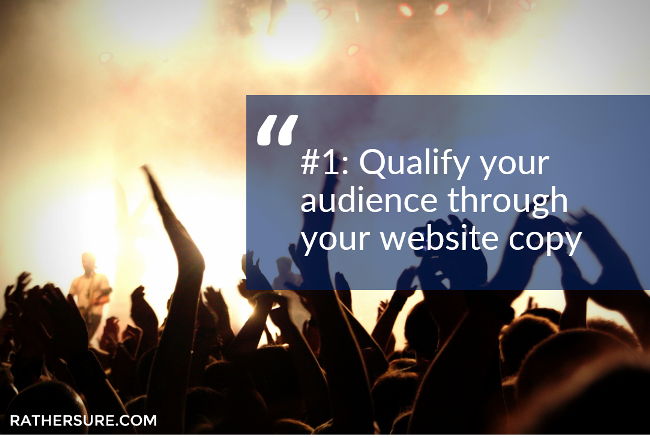 I'm a content marketer and founder of RATHERSURE. I'm on a mission to help every talented person do good work and earn a living from it online. Let's do this! Don't leave this site without getting the free transformation toolkit. Are you looking to earn a living online? 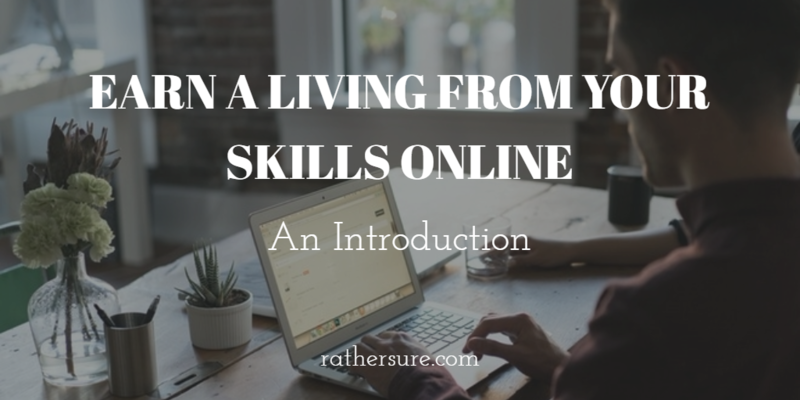 This is the second article in a series of posts on the 3 Simple Steps To Earning A Living From Your Skills Online. Are you looking to earn a living online? 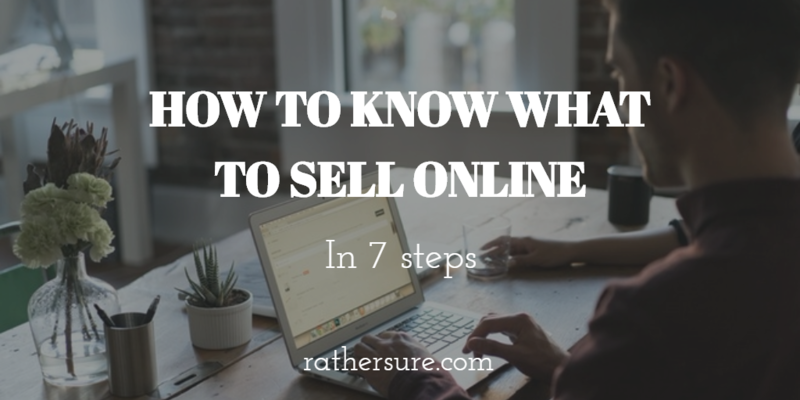 This article is the first in a series of posts on the 3 Simple Steps To Earning A Living From Your Skills Online. Are you looking to build a digital business from your talents and skills? 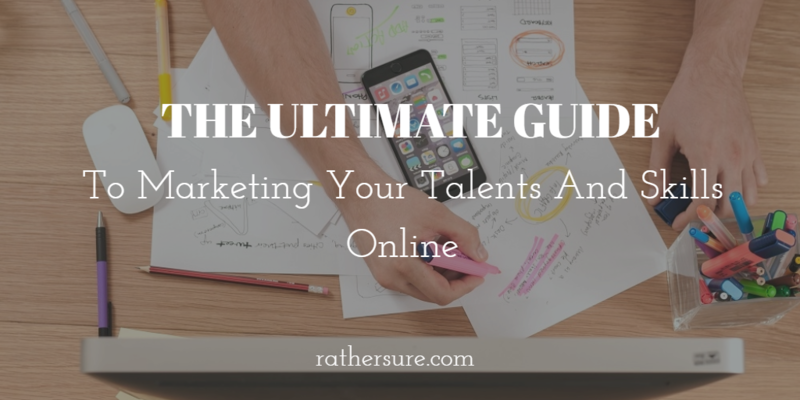 Here’s a 3-part strategy on how to get started marketing your talents and skills online. 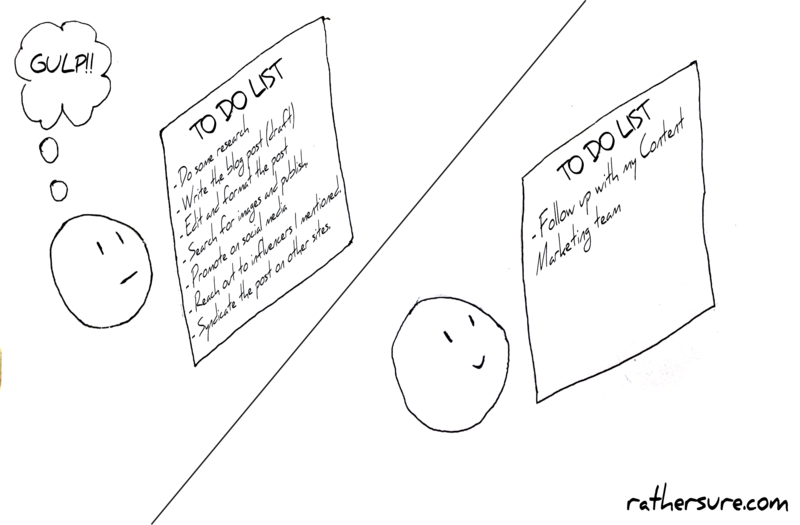 Have you ever screamed after looking at your To Do list? I have. 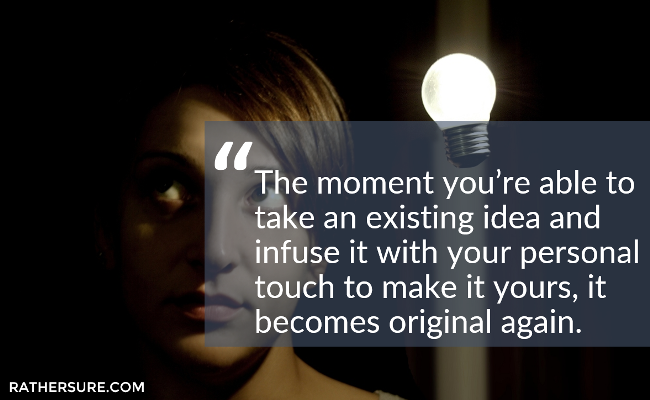 You can continue struggling, or discover why smart entrepreneurs outsource content.